As an experienced corporate photographer I was excited to book this shoot in Los Angeles. 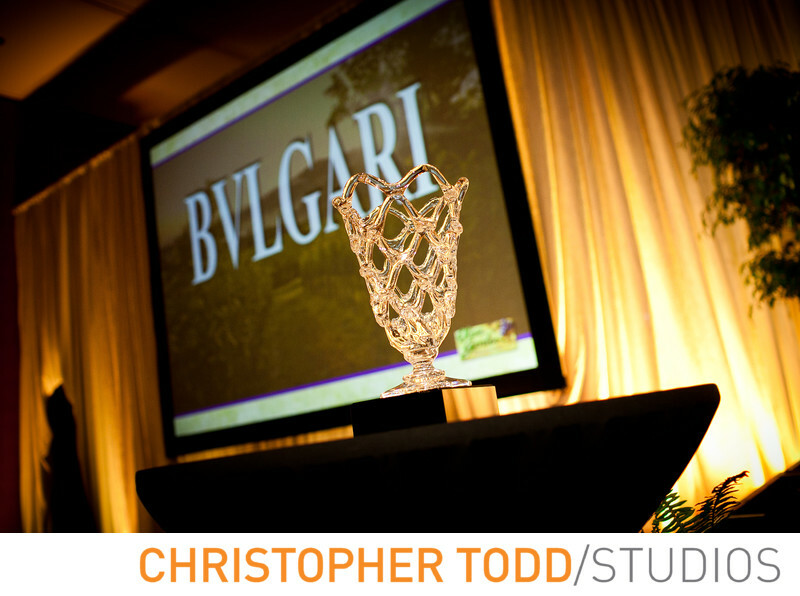 This beautiful event hosted at the Beverly Hills Hotel took luxury to the next level, with handmade crystal awards being presented to the best performing sales people at Bvlgari. It's always fun for an Orange County guy to be working in Beverly Hills spotting celebrity actors or politicians around every corner. Location: 9641 Sunset Blvd, Beverly Hills, CA 90210. 1/80; f/2.8; ISO 1000; 35.0 mm.